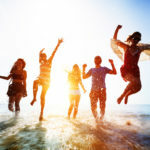 Here is an original way to party which will delight clubbers on holiday on the Costa Brava! Get on board a catamaran with young people from all over Europe for an exceptional cruise. Music, party atmosphere and a dream setting: all the ingredients for an unforgettable evening. But be careful: try it and you’ll be hooked! We will never cease to be bewitched by this natural wonder and even more when we are lucky enough to observe it from the sea. Looking at the last rays of the big star will leave you with marvellous memories! Enjoy the setting sun every day from your private villa. 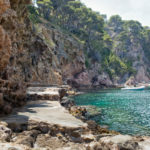 For an unforgettable holiday in Tossa de Mar, book a rental villa. With the night cruises on catamarans, you will be able to experience an incredible show. 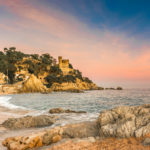 With departures at 6pm from Tossa de Mar, sunset parties will allow you to enjoy a swim in the sea as well as admire the sunset. All of this with music mixed by a DJ on board and accompanied by a cocktail, soft drink or glass of sangria. 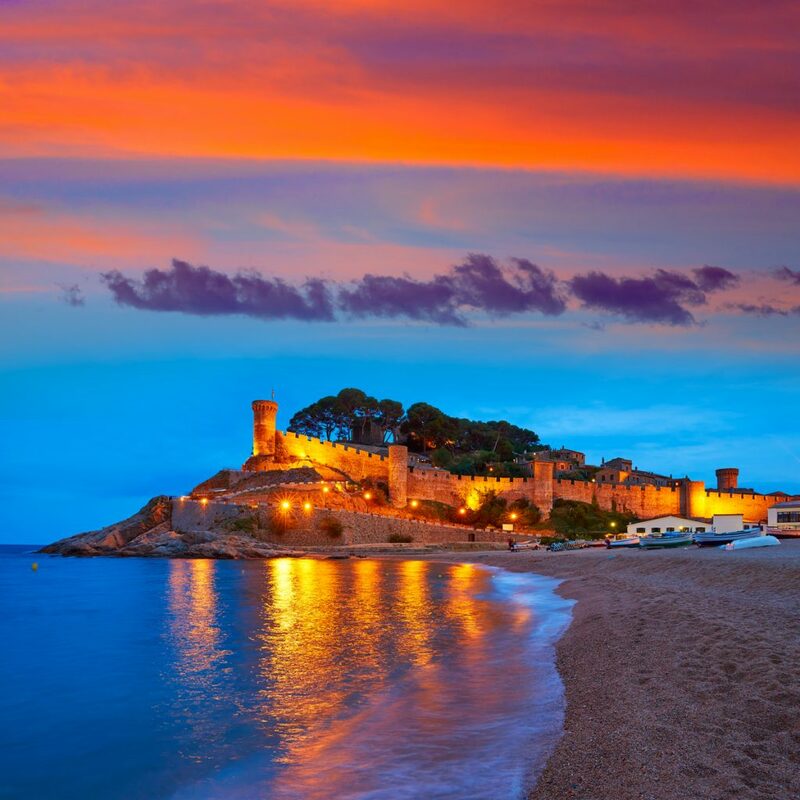 Enjoy an exceptional sunset in Tossa de Mar! 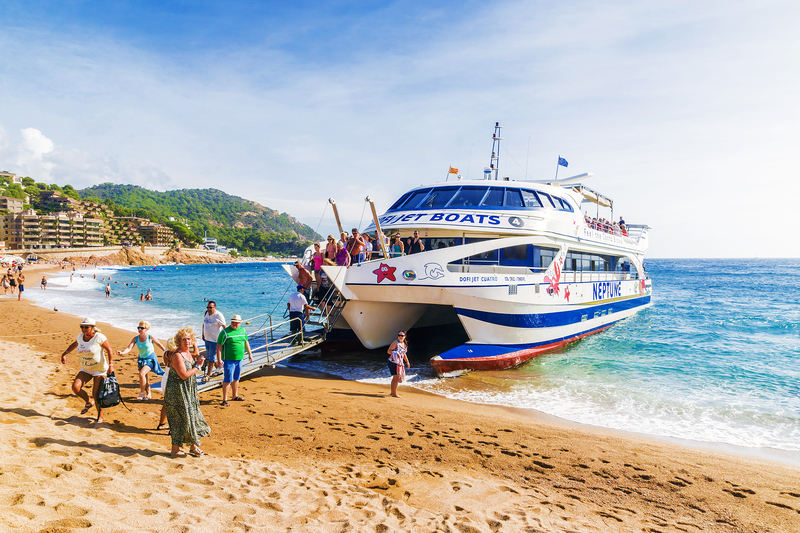 There are two types of excursions from Tossa de Mar. 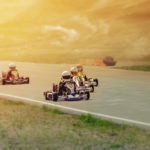 Depending on your budget and what takes your fancy, choose the one that best suits you! The first leaves Tossa de Mar and goes out to sea. From there you can have a swim before admiring the sunset. Water sports are also possible. For around 3 and a half hours, enjoy a barbecue, an open bar and music played on board! 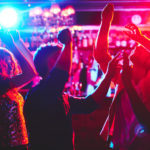 You will meet other young people who come for this original party on the Costa Brava. 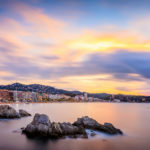 The second type of excursion is more expensive and offers the same programme but, in addition, it drops you in Lloret de Mar to continue partying all night. You will get reductions for some clubs in the town. In the morning you can have breakfast on board the catamaran, looking out to sea.